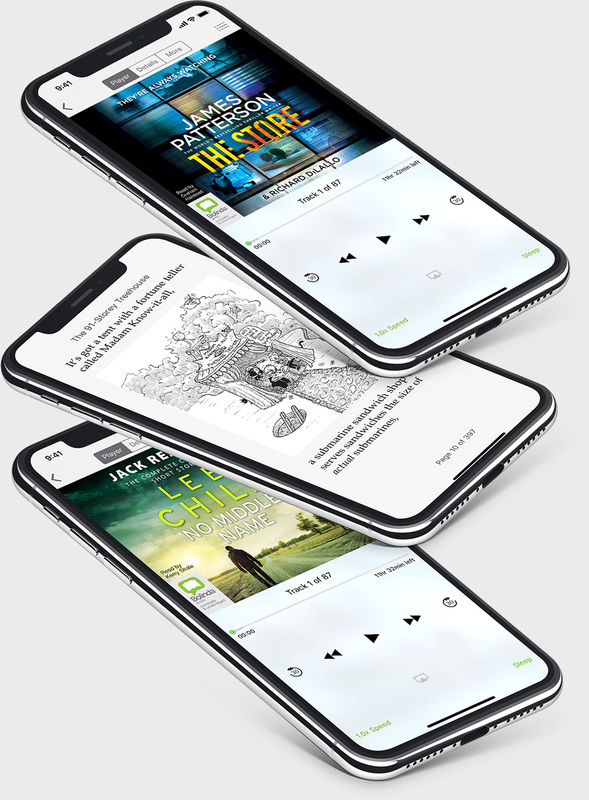 There’s nothing like having a new app that transforms how you use your local library. 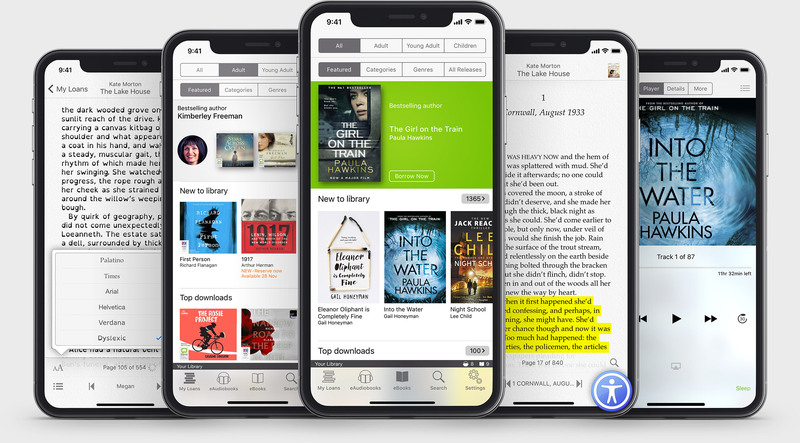 Our vision has always been to create a digital experience for libraries and library members that rivals consumer brands. To create a user experience that is world class – designed to be simple and made to inspire. 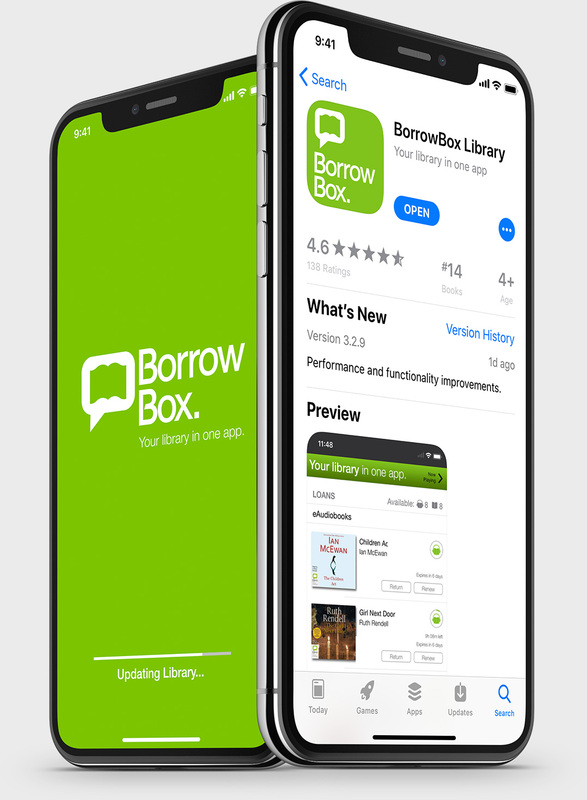 With BorrowBox, your library in one app, our vision is now a reality. 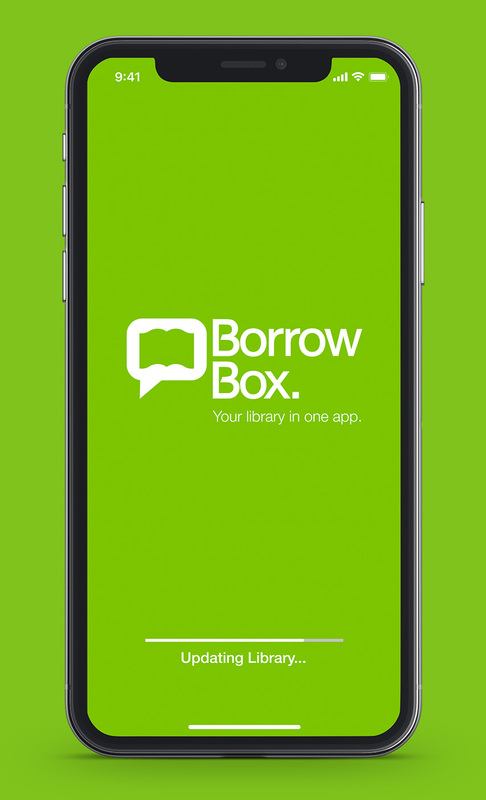 Borrow eBooks and eAudiobooks free from your library using our BorrowBox app. Say hello to your future library, wherever you are, whenever you are free.